Head of Sales at Mountgrange Heritage, Michael Wilson answers some common questions posed by vendors. 1. Should I redecorate pre-sale? Yes, a fresh coat of paint can make a room feel bigger and brighter, it also demonstrates that your property has been well looked after. 2. Where should I invest? Bayswater remains a real hot-spot thanks to its wonderful architecture and excellent transport links. 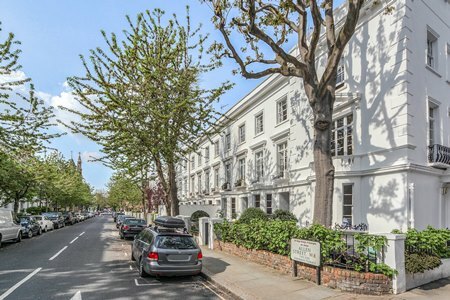 Sandwiched in-between Notting Hill, Marylebone and Hyde Park there is still plenty of capital growth in W2 as the area continues to see high levels of gentrification and redevelopment of cheap and scruffy hotels into smart high-end apartments. 3. What common mistakes do sellers make? Over-pricing. It’s easy to be seduced by the highest valuation but our advice is to obtain opinions from a few agents, perhaps three or four, and opt for the average, discarding any wildly high or low figures. 4. When is the best time to sell? 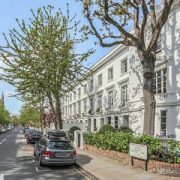 Unlike the provinces the central London market is not governed by the seasons, its entirely driven by confidence in the UK economy and, perversely, crisis in overseas economies which sparks a flood of overseas investment in London property. 5. Why hasn’t my property sold? It’s probably a combination of how the property is presented and the price. You should consider whether every room dressed to its maximum appeal and also ask your agent to provide evidence of recent sales data so that the price can be scrutinised and adjusted if necessary. Asking your agent for a honest viewing feedback can be very revealing. 6. Should I use a Financial Adviser? The mortgage market is very competitive right now and there are some amazing rates on offer if you have a good deposit, i.e. 25% or more. If your financial situation is straight forward then the best rates are probably available online and direct with the lender. However if you need more creative financial planning advice then a broker can be invaluable. Spring 2013: What are values doing in the village?